FTCC’s Foundation Golf Tournament is postponed until Thursday, May 2 due to inclement weather conditions forecast for our area. In addition to annual fundraising events, Fayetteville Technical Community College Foundation, Inc. offers several ways in which interested donors can contribute to helping students pursue an education and achieve their goals. Each gift helps FTCC fulfill its mission and provide direct and indirect resources to enhance student success. Together, we help our peers, students, and community to achieve more. We welcome the opportunity to work with you in establishing a scholarship for our students. To request additional information, please contact Mrs. Lauren Arp at 910.678.8441 or via email. The FTCC Foundation, Inc. is a 501(c)(3) organization and all donations are tax-deductible to the extent allowed by law. Raise money from private sources to build up the FTCC Foundation financial base. Manage the collection, investment, and distribution of private gifts for FTCC students, faculty, and staff. Provide meaningful programs and services to FTCC Alumni and friends by managing an effective alumni program. The Foundation’s financial records are audited annually by an independent auditor. The audit report may be viewed at the Foundation’s office upon request. In addition, the Foundation’s IRS tax return can be viewed online at guidestar.org. use donated resources, and of its capacity to use donations effectively for their intended purposes. We welcome the opportunity to work with you in establishing a scholarship for our students. To request additional information, please contact Mrs. Lauren Arp. Investing in Futures promotes funds that stay on FTCC’s campus to support scholarships, book funds, emergency tuition and departmental funds. All gifts are important and can be used to benefit our students and FTCC. By Investing in Futures, more of our students receive necessary financial support for tuition and books. You may choose to donate to a particular scholarship fund, departmental account, or to the Annual Fund (unrestricted). View scholarships to learn more. 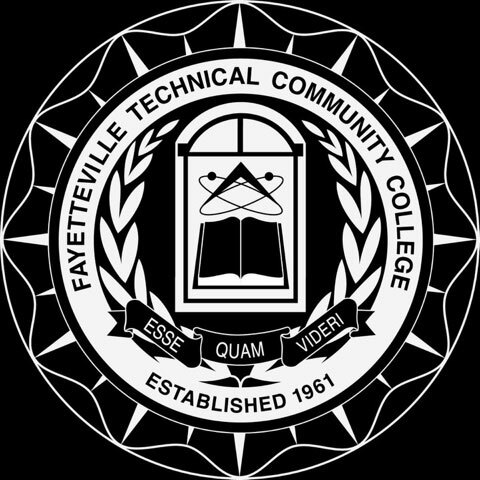 The Foundation holds funds for many departments and clubs at Fayetteville Technical Community College. These funds enable the departments and clubs to have discretionary money at their disposal for open houses, meetings, supplies, and other needs. In an effort to raise funds to support scholarships, book funds, and academic programs for FTCC students, FTCC Foundation, Inc. hosts several events throughout the year. Staff, faculty, students, alumni, and friends are all welcome to attend! Unrestricted gifts are used for operating costs, college support, and fundraising needs. The Annual Fund supports the college’s greatest needs, as outlined by the President. Unrestricted gifts are used for operating costs (non-salary), college support, and fundraising needs. The Foundation Board of Directors provides fiduciary oversight of the Foundation’s budget and expenses. Fayetteville Technical Community College Foundation, in conjunction with the Financial Aid Office, awards scholarships to current and incoming students. Scholarships are available based on financial need, major, or academic performance. 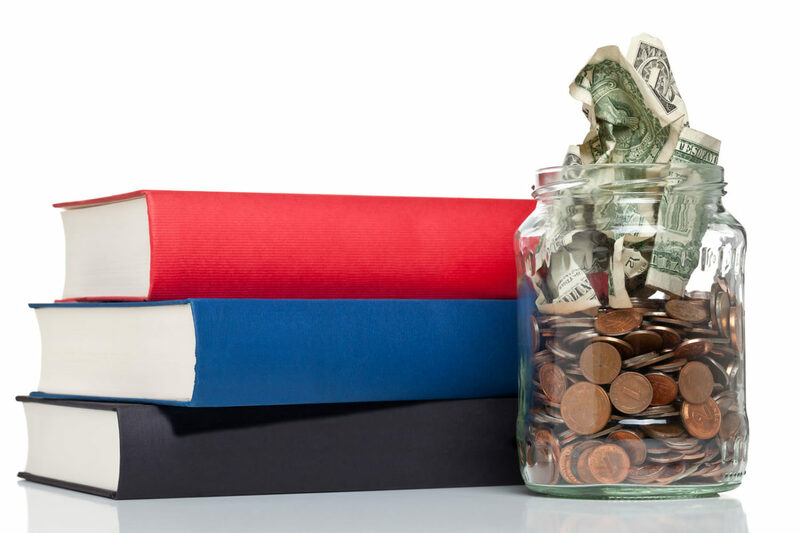 An endowed scholarship is one in which the principal is invested for long-term appreciation, and only the income from the investment of the funds will be used to award scholarships. The donors of endowed scholarships have the satisfaction of knowing that their gift is perpetual and is used only for the specific purposes prescribed by them. Endowed scholarships are typically named in honor or memory of an individual or in the name of an organization or business. The benefactor of an FTCC Foundation, Inc. scholarship chooses the criteria which determines the eligibility of a student for a particular scholarship. As with all other contributions to the FTCC Foundation, Inc., contributions to scholarship funds are tax-deductible donations. In order for your gift to fund a perpetual scholarship, the FTCC Foundation, Inc. encourages a minimum level of $15,000 for endowed scholarships. Donors may make an initial investment below $15,000 with later investments increasing the amount to $15,000 or more. For example, a donor may contribute $5,000 to establish the endowment for the first year. For the next two years, the donor would contribute an additional $5,000 to the endowment to reach the $15,000 necessary. It is recommended to only award a scholarship once the $15,000 level is attained, unless a donor contributes an annual sum to cover one scholarship. If a scholarship is not endowed with a minimum of $15,000 within three years of its establishment, the funds may be transferred to the Foundation’s Endowment Fund or awarded as a scholarship based on the direction of the Foundation Finance Committee or its designee. However, the Foundation will first consult with the endowed scholarship donor. Restricted scholarships are established by clubs, organizations, businesses, churches, and individuals. Their values range and the donors typically make an annual contribution so the scholarship can be awarded every year. The Tom McLean Ambassador Program is an honorary group of students selected to represent Fayetteville Technical Community College. Each FTCC Ambassador commits to one full year of service to FTCC, participating in events as needed, and receives a scholarship as recognition for their service. The FTCC Student Ambassadors are involved in a variety of activities both on campus and in the community. Activities include assisting with on-campus registration, graduation fairs and ceremonies, fundraisers for FTCC, and various campus events. We encourage you to apply for this prestigious opportunity to be the face of FTCC! Enroll at FTCC and take a minimum of 12 credit hours to qualify. Program: Psychology – Associate In Arts Aspiration: He would like to continue his education in the field of psychology and counseling. Interesting Fact: He was named after Denzel Washington and a Ninja Turtle. Interesting Fact: Alex was born on the west coast in California, and raised in many states before landing in Fayetteville. Program: Criminal Justice Aspiration: She desires to be a forensic scientist working in a crime lab with law enforcement. Interesting Fact: Maria holds 3 Financial Industry Licenses and is a Registered Investment Advisor. Interesting Fact: She is an expert couponer! Aspiration: His life goal is to become a Neurosurgeon. Interesting Fact: He was born in Nigeria and is fluent in Arabic. Aspiration: She wishes to pursue her education in the field of psychology. Interesting Fact: She is a first generation college student. Interesting Fact: His true passion is baseball and he coaches The West Fayetteville Baseball Team and is the Varsity Coach at Fayetteville Christian School. Aspiration: To continue his education through a Bachelor’s Degree at Fayetteville State University. Interesting Fact: He has lived in many different countries and can speak nearly 5 different languages.